A nice analysis of Geek & Nerd. 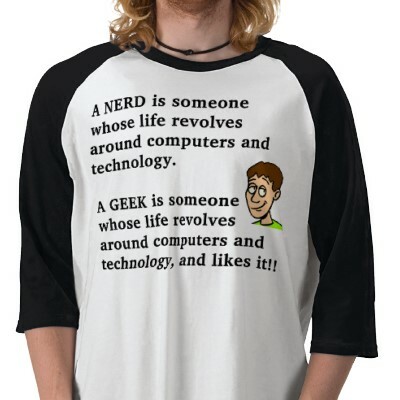 Are you a Geek or Nerd? ?